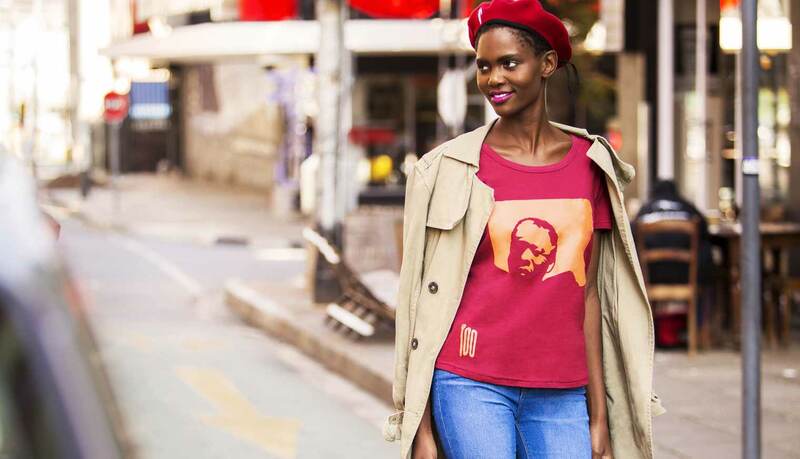 The Nelson Mandela Foundation and KISUA Africa have re-launched the 466/64 clothing line in celebration of the Nelson Mandela Centenary. 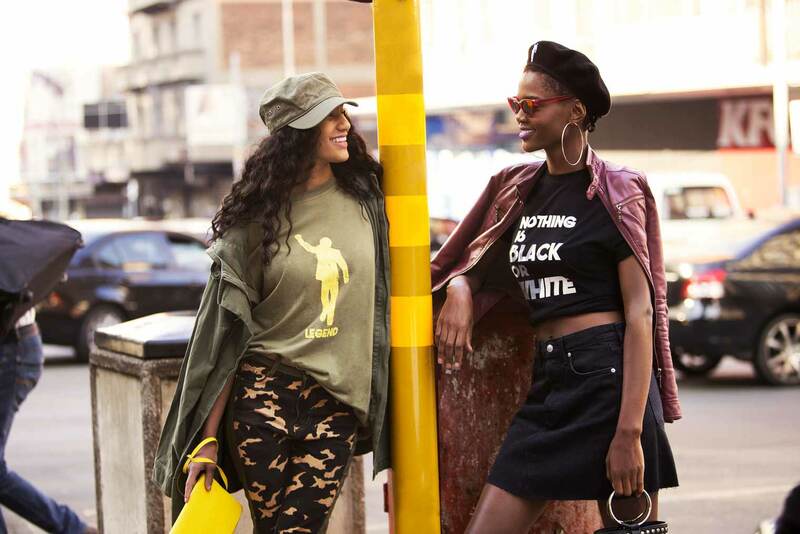 The 466/64 fashion brand takes its name from the prison number of Comrade Mandela, the young, defiant revolutionary fighter whose actions fuelled a movement that changed South Africa forever. He was prisoner number 466 in the year 1964. 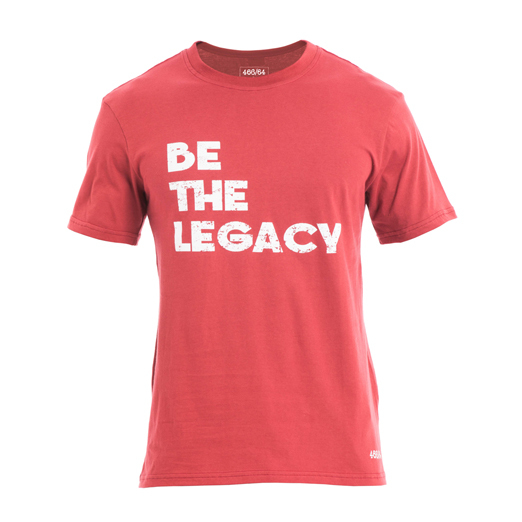 466/64 will have a new youth-focused socially conscious brand direction that will honour the legacy of Madiba by providing financial support to his humanitarian efforts through the work of the Nelson Mandela Children’s Hospital and the Nelson Mandela Foundation. 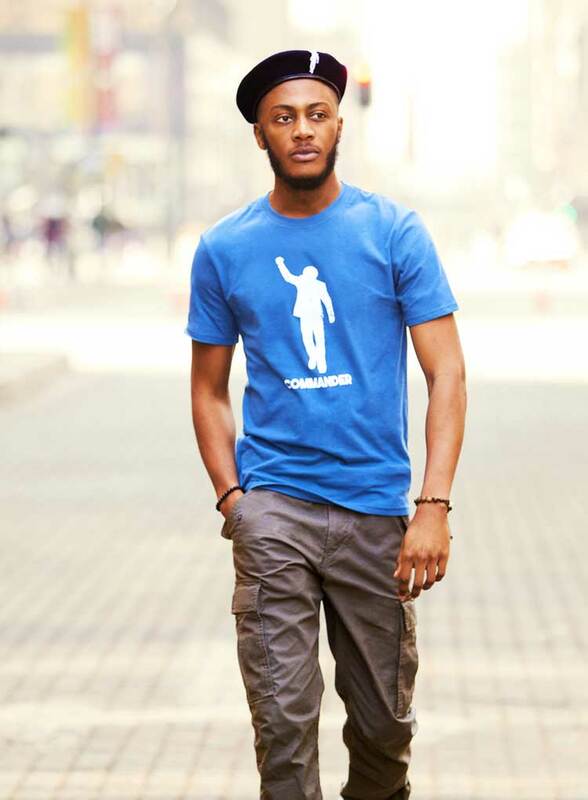 This first instalment is a combination of easy affordable casual T-shirts, hoodies and accessories like berets, military and baseball caps that celebrate different facets of Mandela’s life. 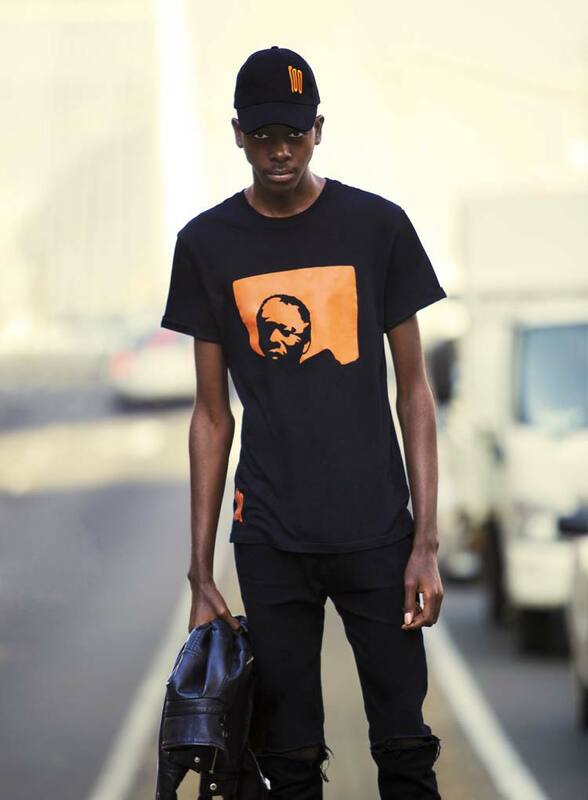 The collection also includes a limited edition ‘Mandela100’ capsule. These collectors’ items mark this once in a lifetime centenary celebration. 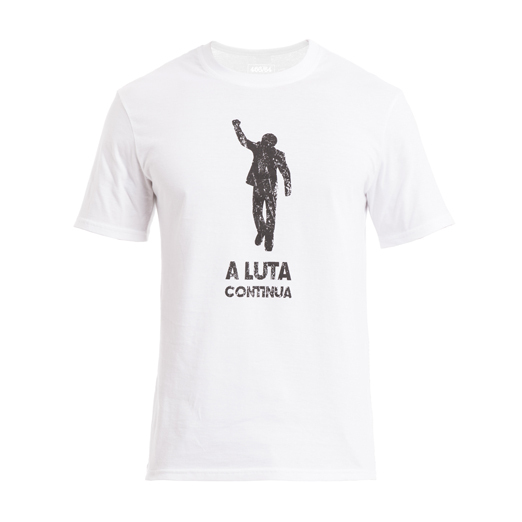 The Freedom Range is another T-shirt capsule included in the collection that features the iconic silhouette of Nelson Mandela as he exited prison for the final time in 1990. 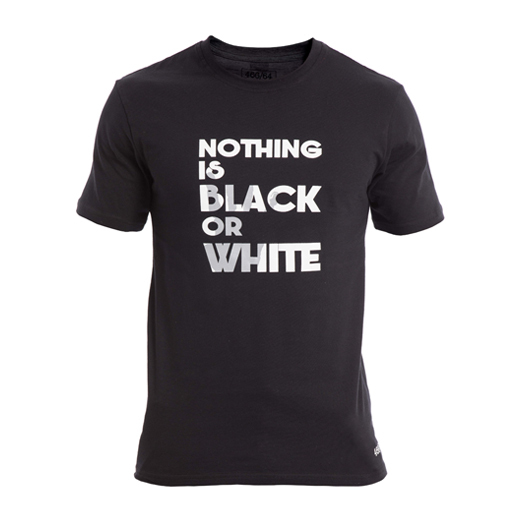 We pay homage to this historic moment by celebrating Nelson Mandela’s values and character through clothing. The collection is ‘Made in South Africa’ and available for purchase on kisua.com, the KISUA Sandton City store and selected retailers nationwide. Watch out for more collection releases in the coming months. The Nelson Mandela Foundation is a non-profit organization focused on dialogue, advocacy, memory and legacy work, founded by Nelson Mandela in 1999. The foundation is the custodian of his life and times; a committed facilitator of his living legacy and mandated to promote his lifelong vision of freedom and equality for all. KISUA, a unique fashion brand that takes inspiration from traditional African techniques and materials, blending them with a contemporary design aesthetic and ethical production methods to create styles for the modern professional. The brand’s clients include award-winning musician Beyoncé and the YOOX Net-a-Porter Group, the world’s leading online luxury fashion retailer. KISUA is the only African fashion brand with distribution centres on 3 continents- Africa, Europe and America, from where the company services a global client base through its international e-commerce platform. The company won ‘Best Emerging African Brand’ at the Best Brands Africa Awards 2015. 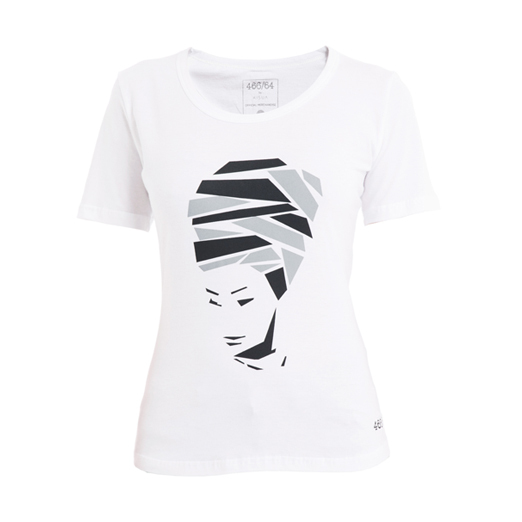 ‘466/64 by KISUA’ celebrates Nelson Mandela as an icon of the African liberation struggle in the year of his centenary. Find the Madiba in you.